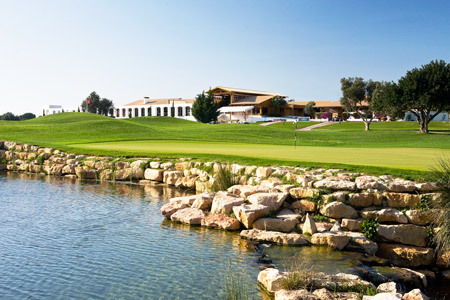 Others courses at this club Oceanico Faldo Course Oceanico O'Connor Jnr. 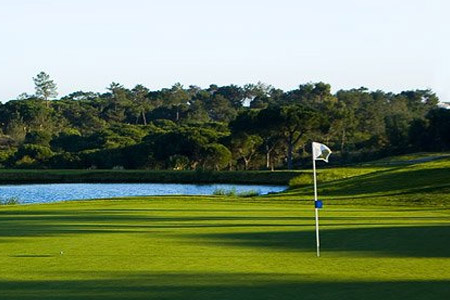 A lovely little Par 3 course. 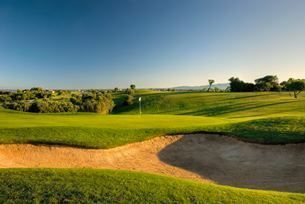 Interesting holes, plenty of hazards, a great place to practice your short game. 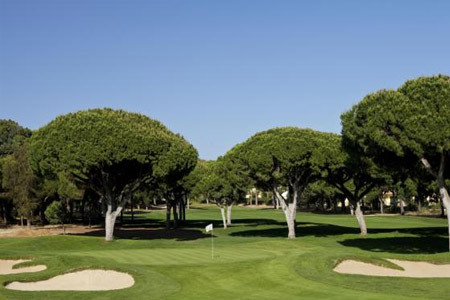 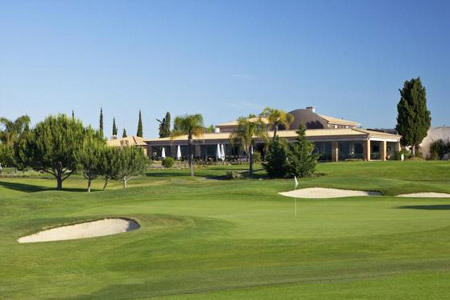 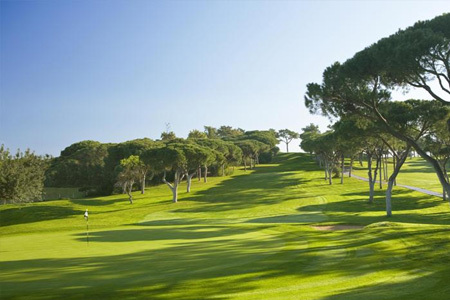 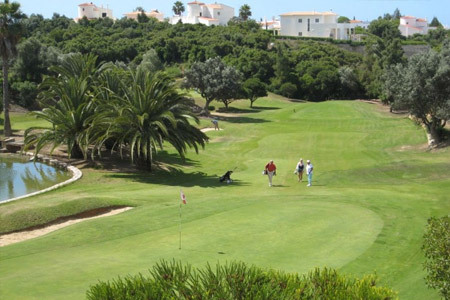 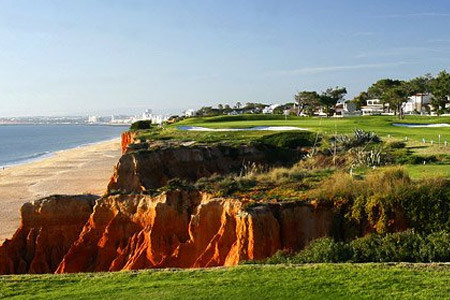 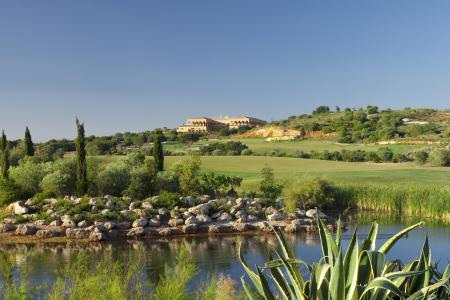 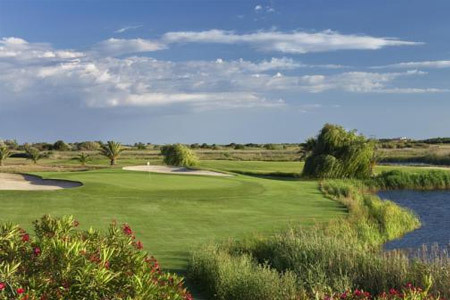 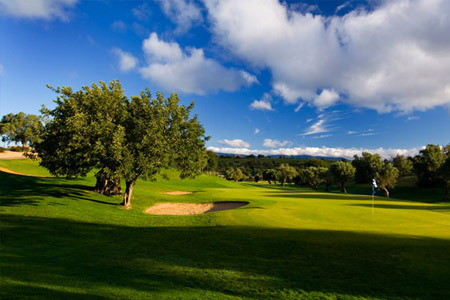 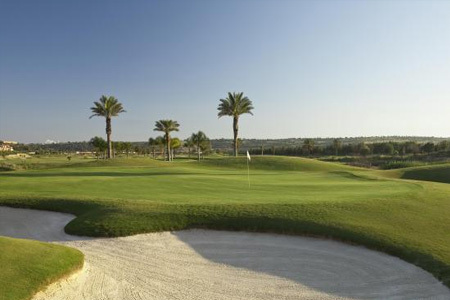 Amendoeira Resort offers 2 newest championship courses in the Algarve - Oceanico Faldo Course and Oceanico O'Connor Jnr. 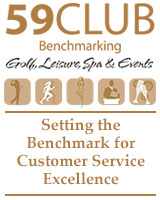 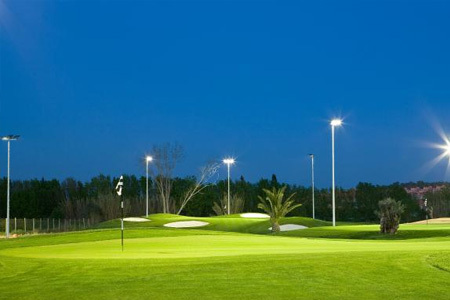 , complemented by the unique floodlit 9 hole par 3 Oceanico Academy course.